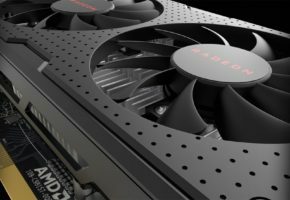 4Gamer has reached out to AMD to get a statement on 32-bit Radeon display driver support. The manufacturer has confirmed that there are no plans to continue such support. 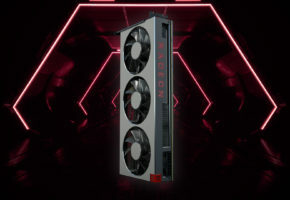 Starting from October 2018, AMD will no longer offer 32-bit drivers for Radeon graphics cards. 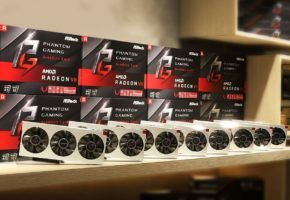 This means that the last 32-bit driver is “Radeon Software Adrenalin 18.9.3 WHQL”, which was re-released on October 5th with WHQL certificate (originally released on September 26th as BETA). 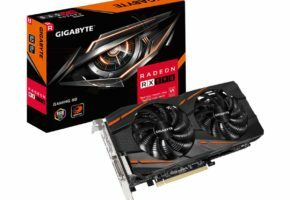 You can still download this driver from AMD website. NVIDIA has ended 32-bit driver support in December last year. 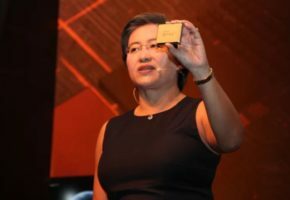 This means that both GPU vendors have stopped supporting this architecture. What does this mean for you? Probably nothing. 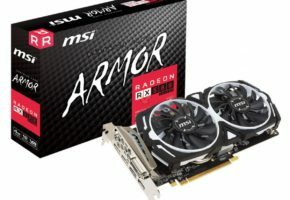 Chances of buying a 32-bit only system in 2018 are close to none. 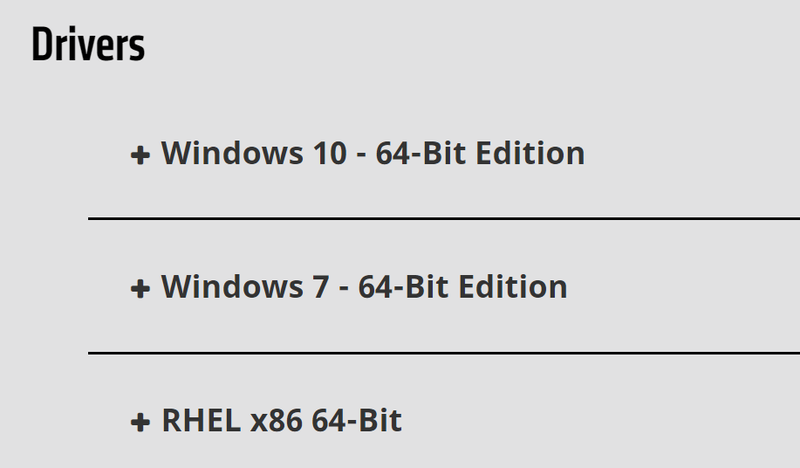 If you are still using 32-bit system you probably do not need the latest drivers anyway.